Only companies with solid earnings or significant profit growth bring tangible added value to investors. Find out which regions and industries offer the best equities and/or growth stocks. Exciting stories and valuable recommendations from experts await you. Steffen Orben, Managing Director of Xetra-Gold, will hold a specialist presentation on risk diversification using gold instruments. Further information can be found here (German only). 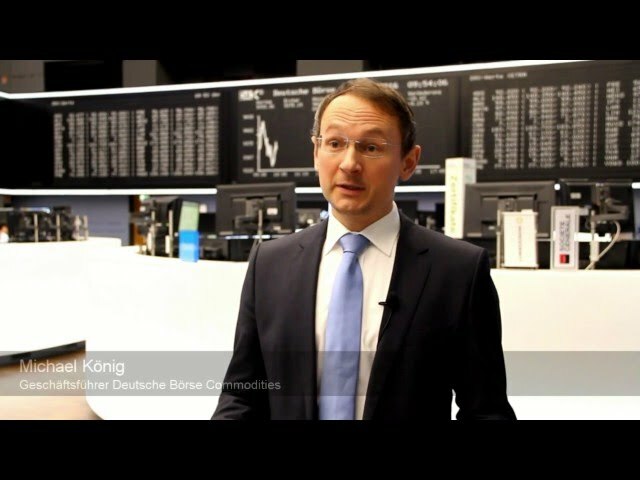 The “Börsentag Chemnitz” is the largest financial and investment fair in the region, offering private and professional investors the opportunity to gain an overview of financial market events. Benefit from the exhibitors' know-how, expand your network and exchange ideas with other industry players. The knowledge you’ll gain will guide you in making the most of your investments, even in times of low interest rates. See the presentation of Sabrina Schwiertz about gold as an asset class in room N111 at 1 p.m. The event and lecture programme will be available from March 1st here. Entrance is free of charge. Registration is required. Please register here. In our webinar, Sabrina Schwiertz provides insights into the product details and advantages of Xetra-Gold, such as tax benefits, deliverability and costs, and explains why it is ideally suited for risk diversification. In addition, Deutsche Bank gold market expert Michael Blumenroth will comment on the most recent developments on the gold market. You can register here for the online seminar. Participation is free of charge. Please note that the webinar will be held in German only. 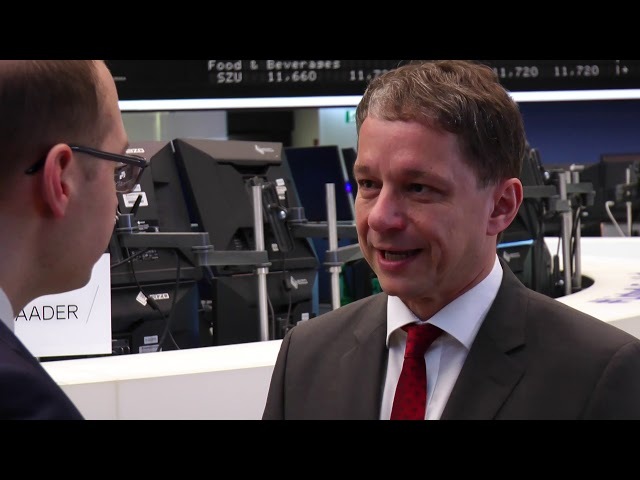 The Munich “Vermögenstag” provides independent asset managers the opportunity to exchange views and knowledge as well as information on products and services. Industry experts come together at the one-day B2B trade show, among them institutional investors from family offices, foundations and pension funds. For further information and registration please click here. (German only). At the 14th PLATOW Investoren FORUM, financial market experts will share their knowledge on what your strategic approach should be to stabilise your assets, control risks and achieve sustainable returns. These insights will facilitate your investment decisions and asset protection as well as the way you deal with digitisation. You will also have the opportunity to discuss these topics personally and network with experts from the industry. The forum is intended for wealthy private clients, private investors, executive and management board members as well as specialists and managers from the private banking, financial and estate planning, investment advisory, family office, foundation, asset and wealth management sectors. If you plan to visit the event, please attend our lecture at 11.45 a.m., which will focus on the opportunities of precious metals. Participation in the event is free, but registration is required. Please register here. 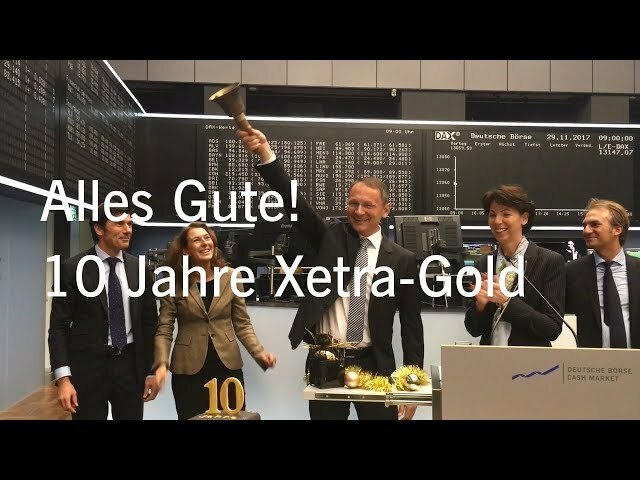 We look forward to your visit at our Xetra-Gold trade fair booth. Participation in the event is free, but registration is required. The golden twenties of the last century were marked by jazz, but also by raging emotions – and these years serve as the show framework for the “Golden Couch”. Between the exciting rounds of talks, visitors of the exclusive show will be treated to a varied stage entertainment programme to set the stage for the second part of the evening. Following the 90-minute show programme, the event will conclude with an after-party.